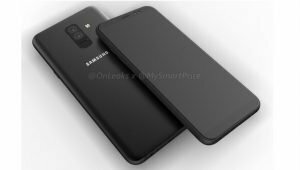 The upcoming Samsung Galaxy A6 and Galaxy A6 + make an appearance in a series of leaked high-resolution renders, showing some similarities with the Galaxy A8. 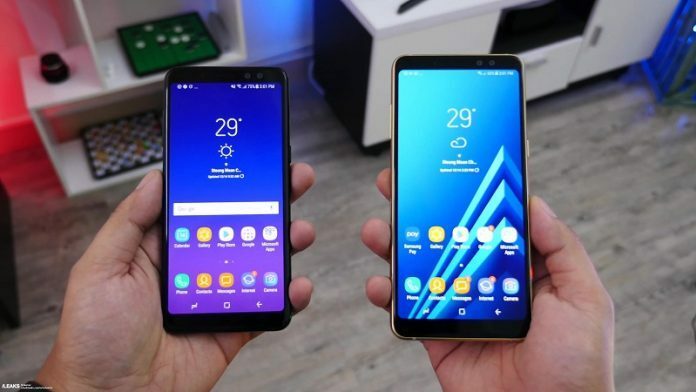 This marks the first time that fans are seeing what the upcoming smartphones, believed to be the successors to the Galaxy A5 (2017), further cementing the Korean company’s new naming scheme for mid-rangers which uses even numbers this year, as seen in the Galaxy A8 (2018) and A8+ (2018) .  Perhaps bafflingly, the source of these leaks claims that the A6 and A6+ might be sold under the Galaxy J8 and J8+ monikers in certain markets. 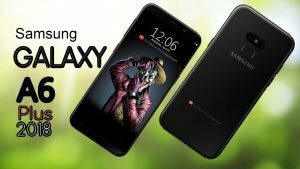 If that pans out, Samsung would only add to the growing branding confusion in the mobile world – for example, the likes of Huawei and its sub-brand Honor constantly offer the same product under many different names across the globe. 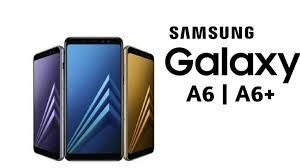 Overall, the Samsung Galaxy A6 lineup looks similar to the newly announced Galaxy A8 and A8 Plus , which are also alike in terms of sizes. It would put the A6 display at 5.6 inches and the A6 Plus at 6 inches. Both will have the same 18.5:9 aspect ratio, but with 2220 x 1080 resolution. We also have a clue as regards the release date of the Galaxy A6 and its bigger brother, the Galaxy A6 Plus. We just spotted the device at the Wi-Fi Alliance, where it’s now listed as model no. SM-A600FN, presumably the Galaxy A6 (not the A6+). The screenshot you see above comes from the Wi-Fi certification authority. 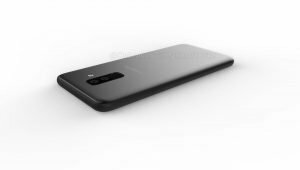 The same phone has also been certified by the Bluetooth SIG and so has the Galaxy A6 Plus with model number SM-A605FN, another indicator that the launch date is nearing. If anything, it’s possible that their launch could happen this summer or even earlier. As for the price, expect anything between $300 and $400.